GOT's final season's documentary set to release in May. The anticipation is in an all level high for one of the most acclaimed TV series in modern Television history, Game of Throne's 8th season. Amid these waiting times, a piece of news has come through claiming that there will be an addition of a documentary to the franchise. 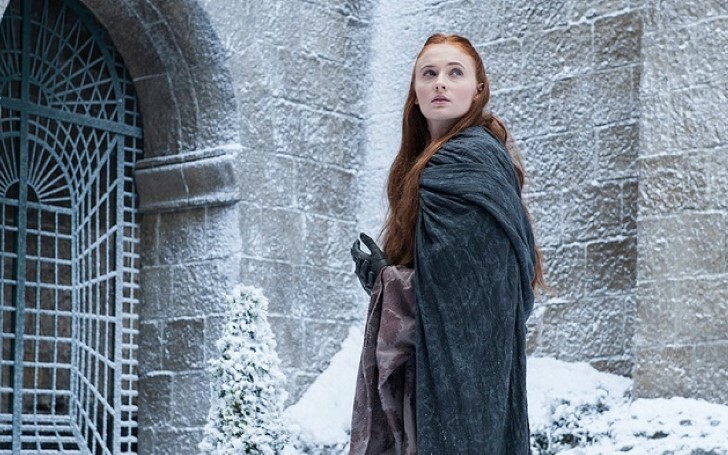 HBO has recently let the world in on the exciting news that a new feature-length documentary called Game of Thrones: The Last Watch is on its way. Moreover, the film is set to reign over the screen of viewers worldwide shortly after the end of the hit fantasy series. GOT set to release the documentary in May. 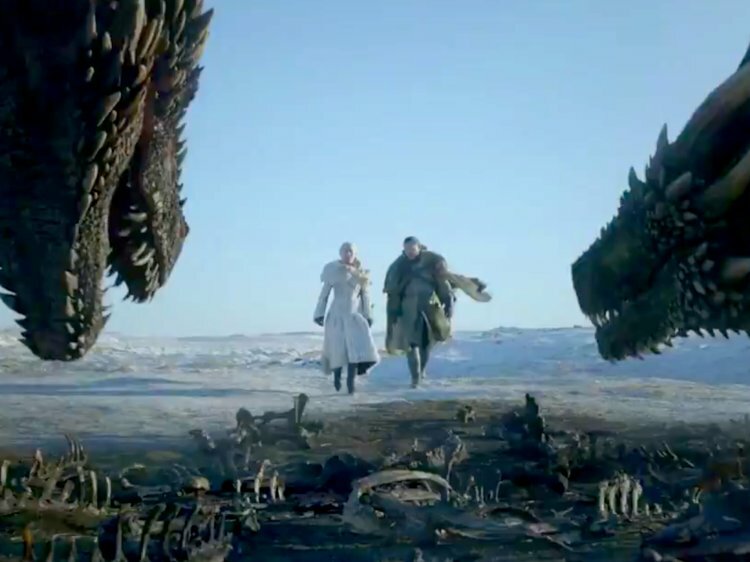 With the eighth and final season of Game of Thrones in the time frame of April 15 - May 19, the two-hour long documentary will be shown one week after the highly-anticipated finale. Hosting the derectorial talents of filmmaker Jeanie Finlay, The Last Watch will cover the process of creating the final season of the Westoros-based saga. In addition, the chronicle will draw on Finlay's experience through the filming for GOT over the period of a year. Additionally, it revolves around the cast and crew as they battle with the circumstances like extreme weather, tight deadlines and fans desperate for spoilers. "The documentary delves deep into the mud and blood to reveal the tears and triumphs involved in the challenge of bringing the fantasy world of Westeros to life in the very real studios, fields, and car-parks of Northern Ireland." To quench fans' curiosity about who will reign the iron throne at the end, the final series of Game Of Thrones is set to commence its journey on April 15 and will undoubtedly be filled by action-packed six feature-length episodes.